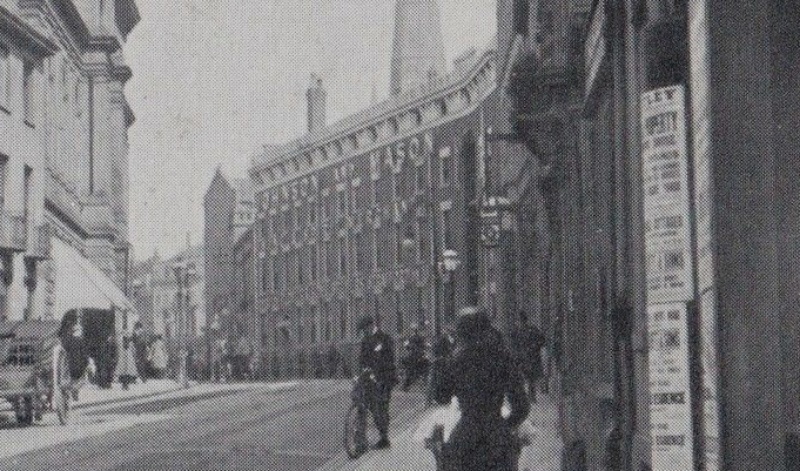 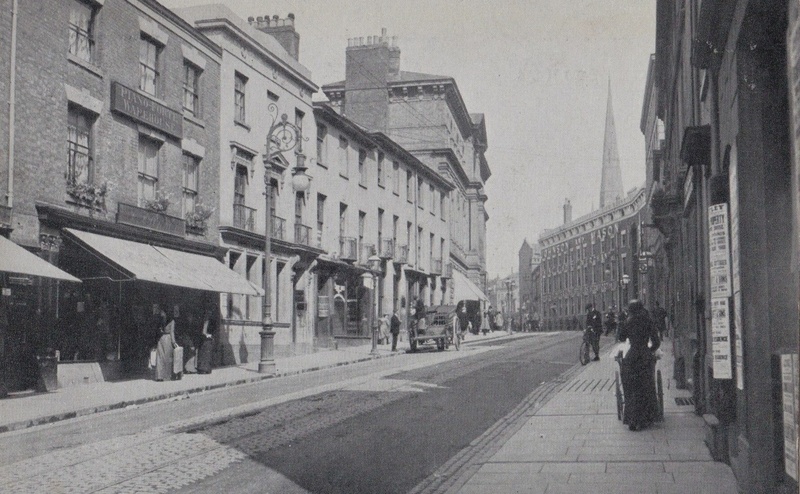 The top picture shows the Hertford Buildings, owned by brewers Johnson and Mason, below that is Hertford Street in the early 20th century. 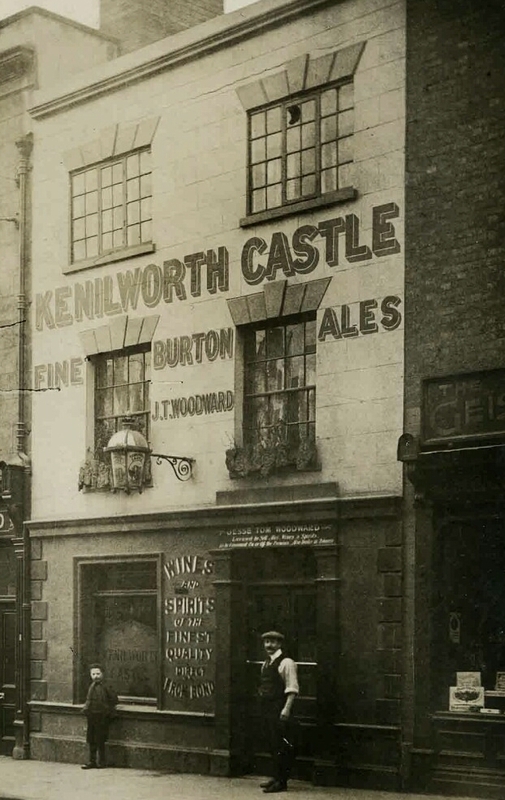 The Kenilworth Castle pub closed before WW2, the building survived the bombing but not the council when they demolished in the 60s. 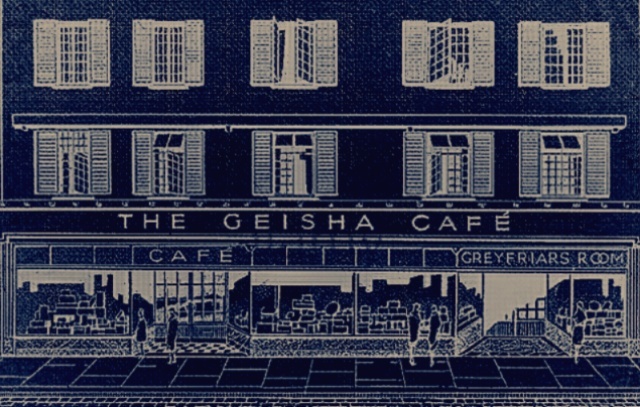 At the edge of the picture is the Geisha Cafe, shown below in a picture based on one of their brochures.